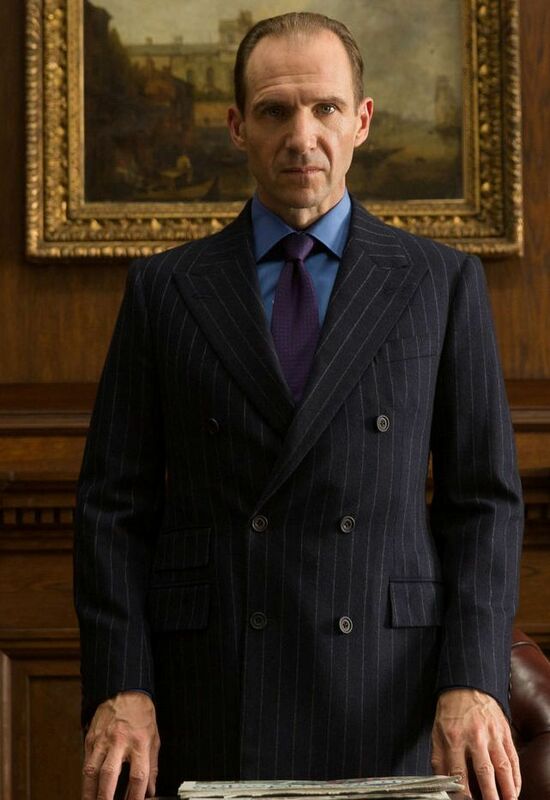 Blofeld’s Volcanic Lair, Stromberg’s Atlantis Base, Drax’s Space Station… plus gadgets galore from ‘Q’. You know the names, and you know the designs. But how much do you know about the designers themselves? 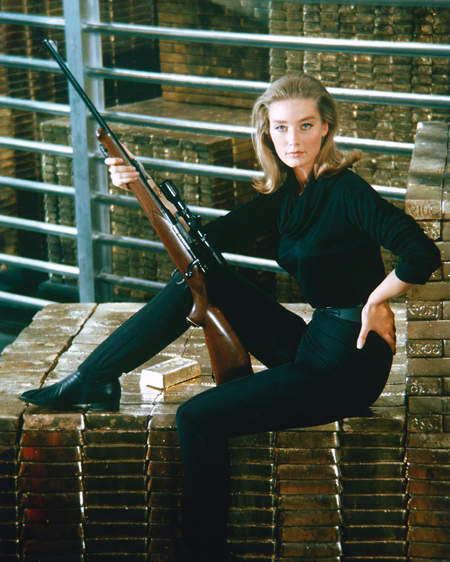 The James Bond films are not only famous for their highly entertaining escapist adventures and glossy production values, but have arguably become leading examples of the power of cinematic design. 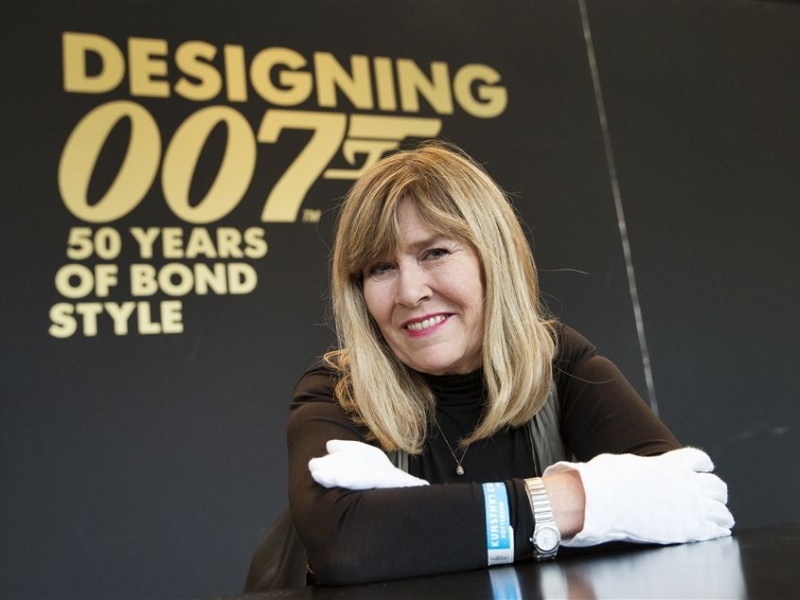 To help celebrate this, EON Productions have announced a new book that will take fans behind the scenes and offer a detailed exploration of the legendary designers who have helped to make the 007 film franchise one of the most successful in movie history. 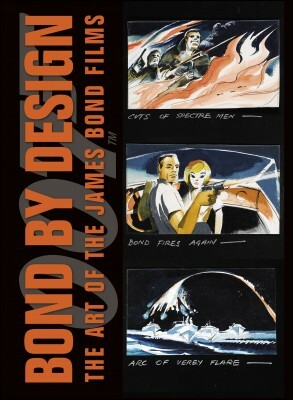 An official new book, Bond By Design: The Art of the James Bond Films, written by Meg Simmonds, will go on sale on 1st October, 2015. It will give Bond fans and other general cinema aficionados an exclusive tour of EON Productions’ James Bond archives, which can only be described as containing a unique treasure trove of material, and will include set, storyboard, vehicle, gadget and costume designs by such legendary designers as Sir Ken Adam, Syd Cain, Peter Murton, Peter Lamont, Allan Cameron, and Dennis Gassner. 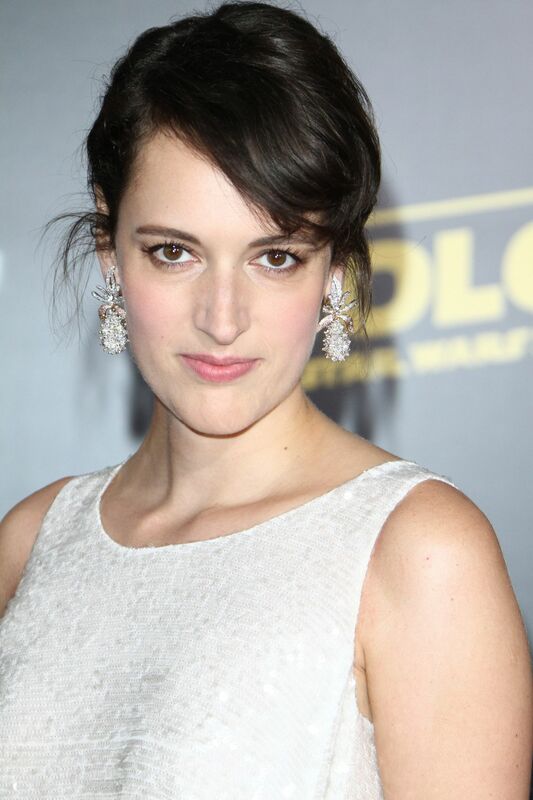 Meg Simmonds, EON Productions’ Archive Director, will reveal each Bond film’s design approach as well as the stories behind individual items. 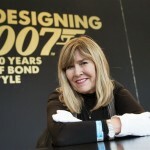 Meg has already been busy promoting the unique design background to the 007 franchise in recent years, helping to curate such Bond design events as the recent and very popular ‘Bond in Motion’ exhibition, which launched in 2012, and has now been seen by thousands of people. 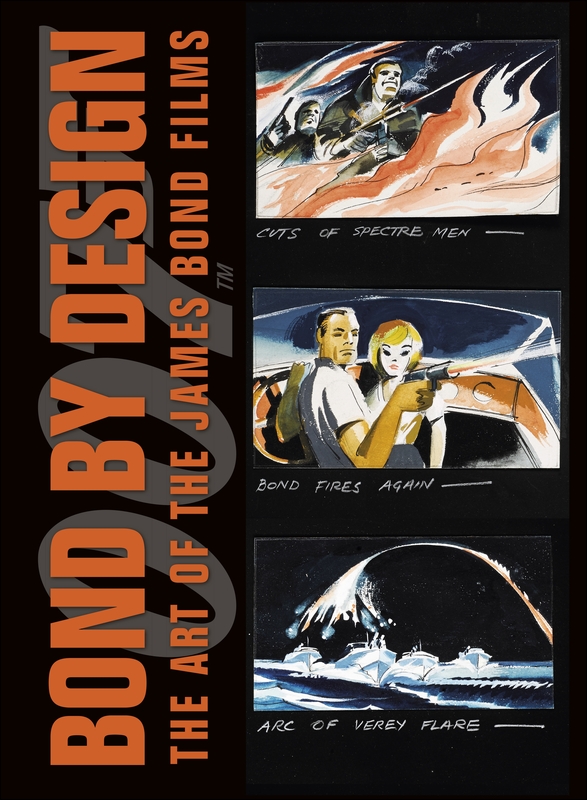 This exciting new book will help bring the fantastic design stories behind the 007 franchise even further into the public domain, and will be available to order through Amazon or via leading retail outlets. German-born Sir Ken Adam, who was a refugee from Nazi Germany, has given numerous interviews over the years, and has said that one of his inspirations for the designs of the villain’s lairs in the Bond movies was the enormous sense of evil that could be detected in the ambitious design structures of totalitarian regimes such as the Hitler dictatorship. This was exemplified in Sir Ken’s designs for Karl Stromberg’s Supertanker, with its metallic stairwells, large gantries and spaces, prison cells, and hi-tech weaponry. 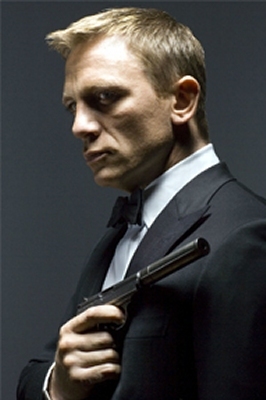 Sir Ken’s designs for The Spy Who Loved Me (1977) earned him his third Academy Award nomination. In 2012, Sir Ken donated his entire artistic and design output to the Deutsche Kinemathek, located in Berlin, for the benefit of a new generation of set designers, architects, and design students.